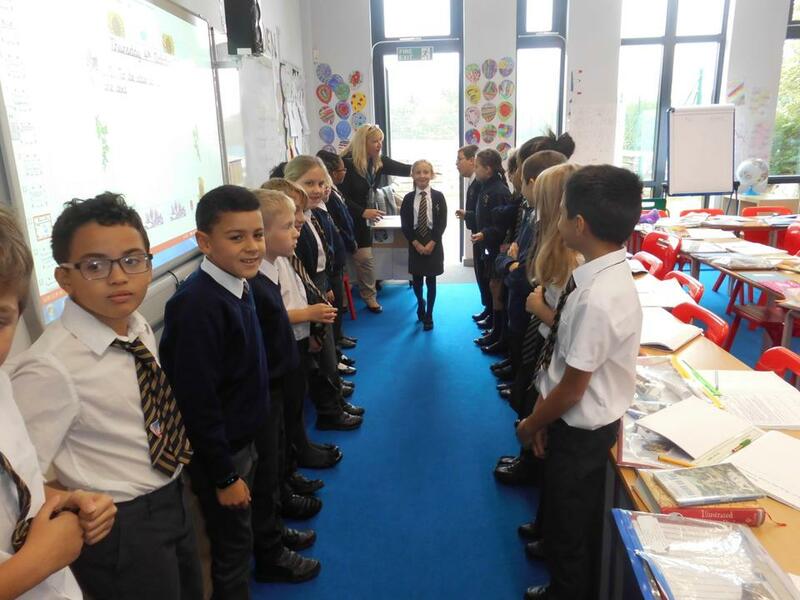 Happy New Year- Welcome back Year 5! 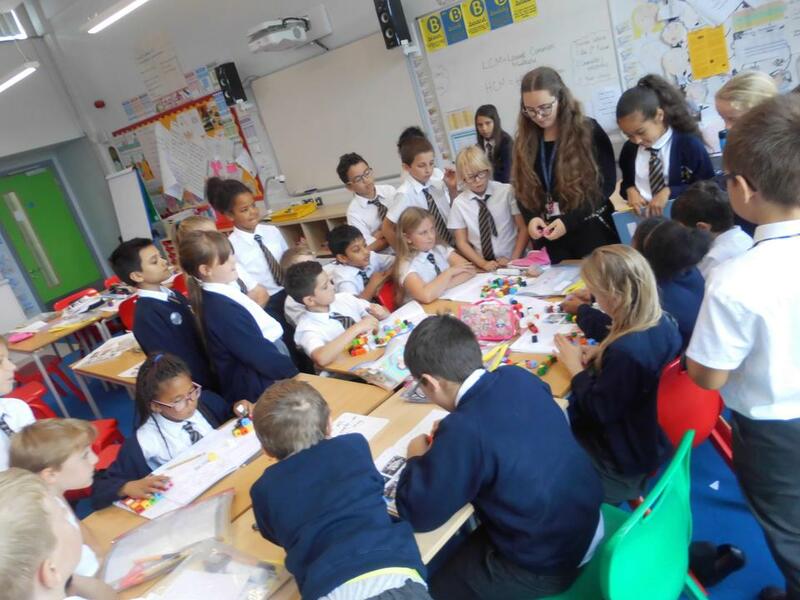 Year 5 have been working really hard during these first two weeks back at school. I have enjoyed listening to all their stories about the christmas holidays. I am sharing the Timetable, Newsletter and Topic Web for the term. If there are any questions, feel free to talk to me in the playground or send me an email! Year 5 have had a wonderful month and are looking forward to starting the new month next week! 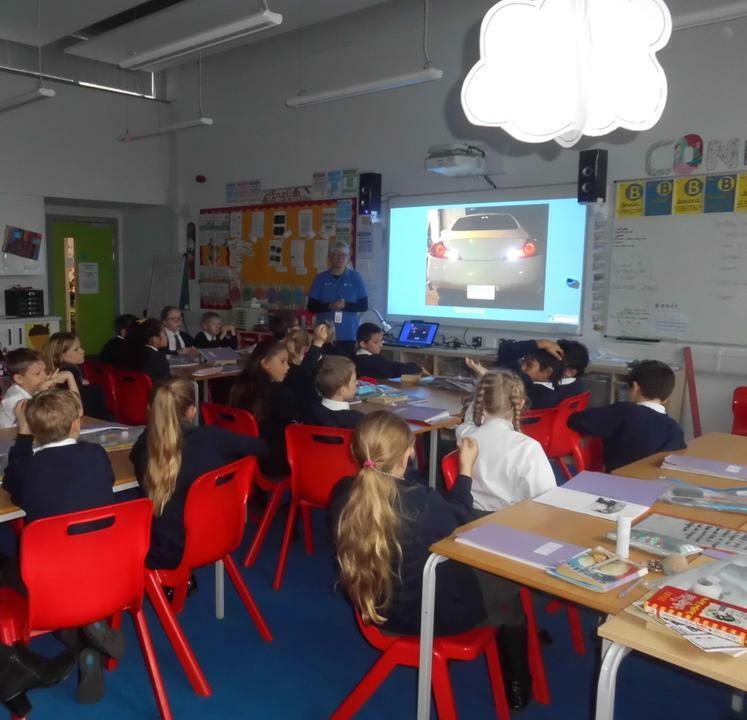 Last week we had the privilege of taking part in a road safety walk delivered by Essex council. This was an insightful experience that taught the children the dangers of the road and how to cross roads and walk next to roads safely. They have learnt about all the different road signs and symbols and have practiced implementing the green cross code. We have also been learning new topics throughout our lessons. In maths, we have been focussing on numbers with three decimal places. 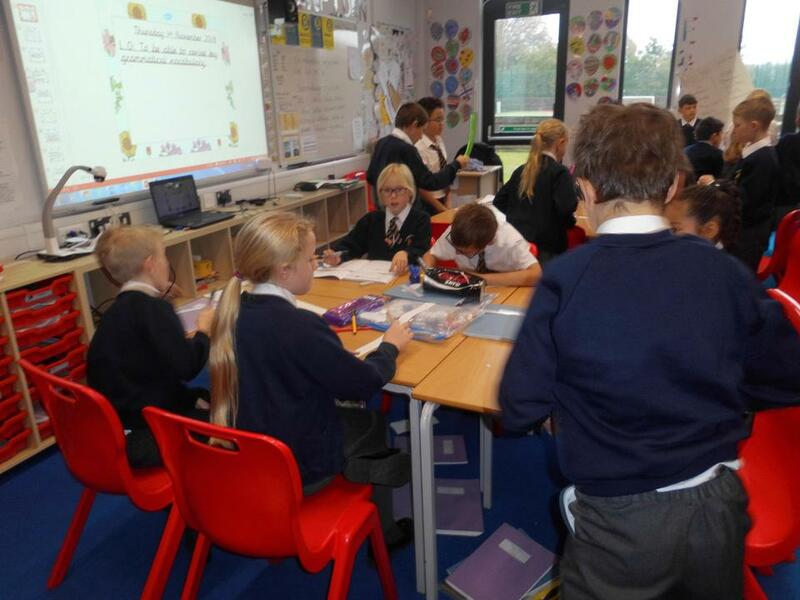 The children have been practicing reading, writing, ordering and comparing them. They also have begun to look at the link between decimals and fractions. The children have worked really hard to understand this new topic and have had fun completing games and challenges to do with this. 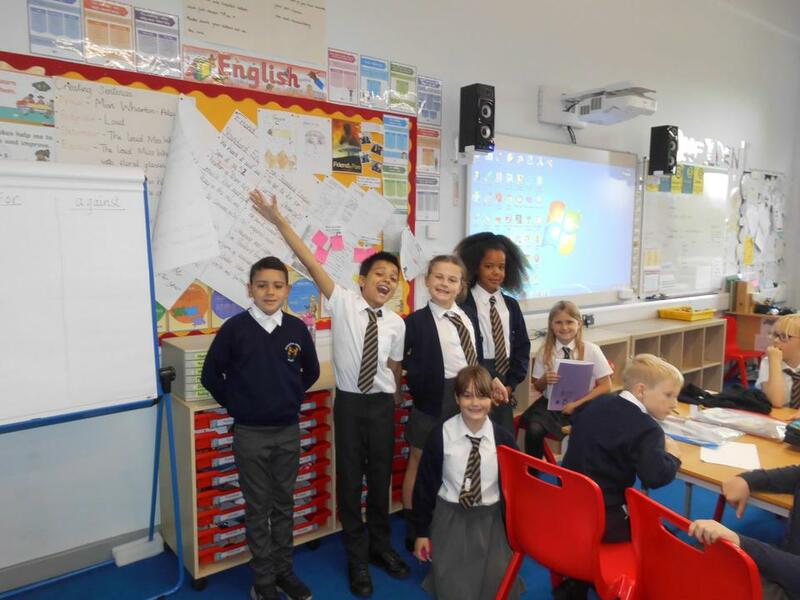 In English, we have finished our topic of 'Animals on the move' where we created non-chronological reports about an animals migration journey. We then begun our new topic 'Ultimate Rap!' this week, which involved us looking at how rap can be classed as a modern form of poetry. 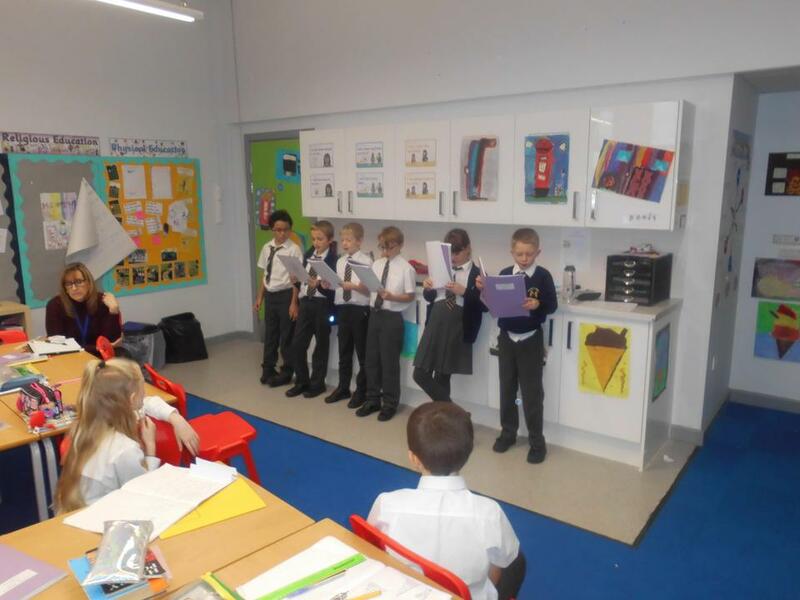 The children have begun to create their own rap and performed parts of it in front of the class. 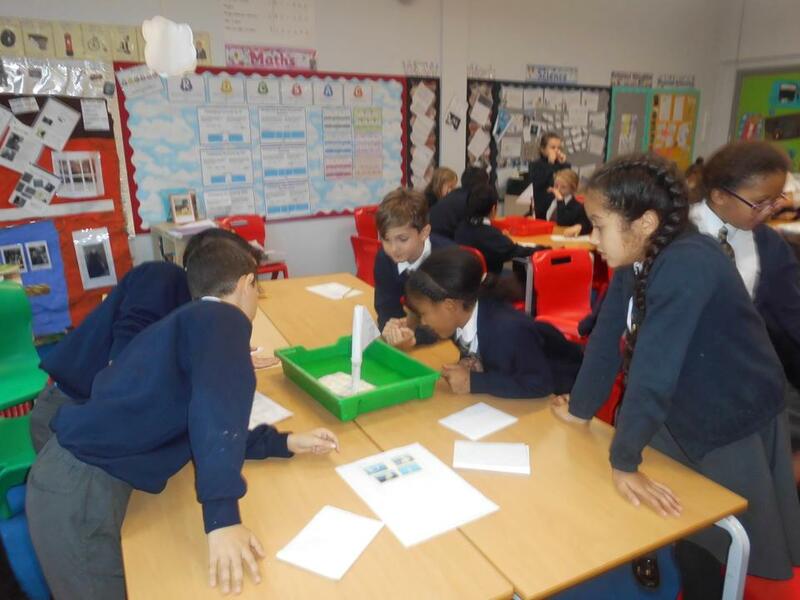 In Science, we have continued to develop our understanding of forces in particular air and water resistance. We have completed many investigations to develop our understanding of this which involved us created mini boats, as you could imagine this has been lots of fun! This week, we have been working on long multiplication in Maths. Year 5 have been multiplying 3-digit by 2-digit numbers and have been working really hard to understand the column method. 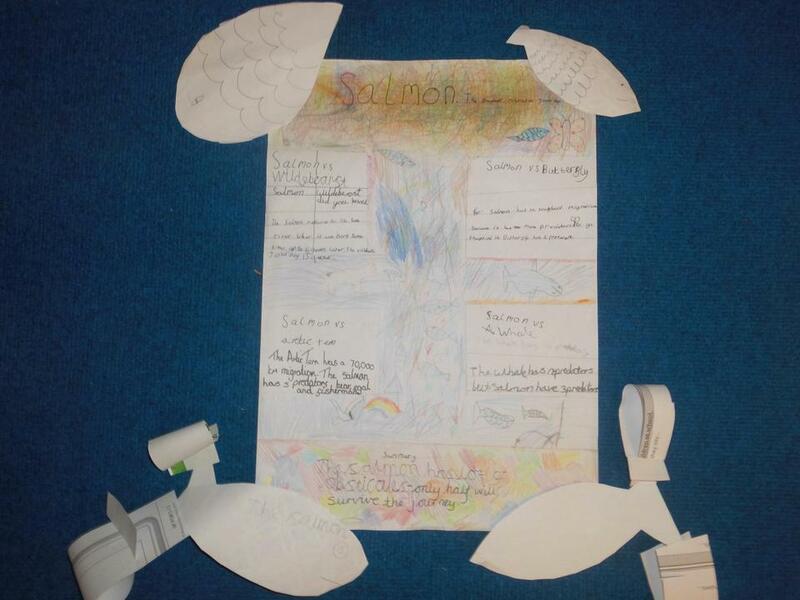 In English, we have finished writing our Michael Morpurgo style stories and have been completing many grammar tasks involving conjunctions, word classes and standard and non-standard English. We have also started our new topic in Science; we are now focusing on 'Forces'. This week, we learnt about gravitational pull and created models to show this. To finish the week, we read our class book called 'Street Child' which is a fantastic insight into life as a Victorian Child. One final message: this week the children have performed fantastically in the spelling and times tables tests - keep it up! Thank you to all parents who attended parents' evening this week. It was delightful to tell you all the progress of the children in the class and how well we have been doing this half term. As I said, this class page allows you to see what we are getting up to in class so if you ever want to do some extra practice at home you know what to do. Please enjoy your half term and have a lovely rest. Please ensure that your child reads to you three times a week minimum and that they complete their homework. Here are some pictures from this week to show what we have been learning. 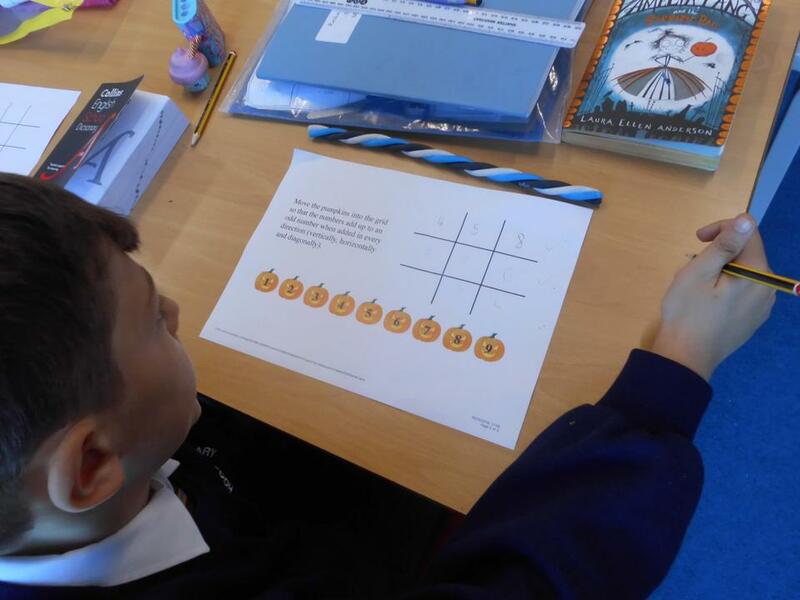 In maths, we have been looking at dividing and multiplying mentally. We have also looked at place value grids to support our understanding of this. 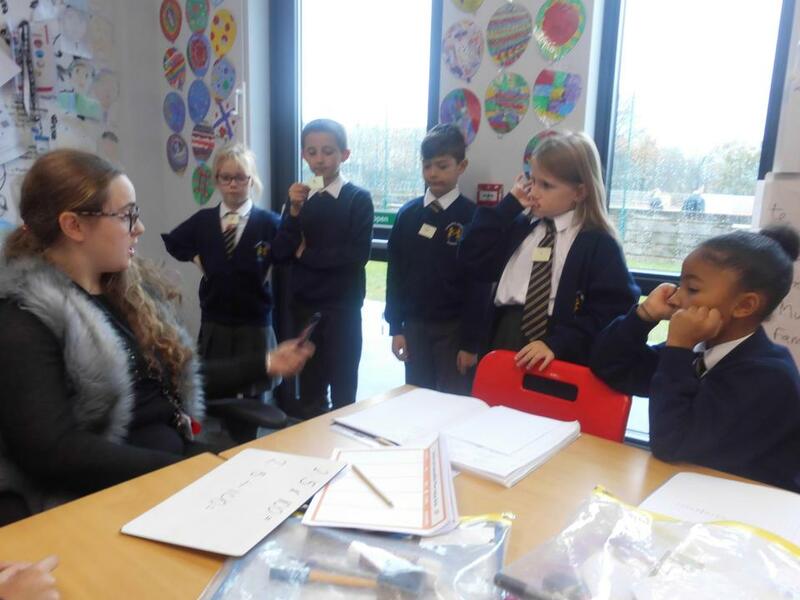 We have learnt about different methods to multiply and divide mentally for example, multiplying by 10 and halving, multiplying by 100 and halving and using factors (instead of dividing by four, halving the number then halving it again). In English, we have been creating stories using Michael Morpurgo style writing and have been looking at incorporating facts from the war and looking at how children were evacuated during the war. We have been learning about Victorian inventors in topic. The children created powerpoints and pieces of art to show to the class. We have also continued to read 'Street Child' by Berlie Doherty as a class. 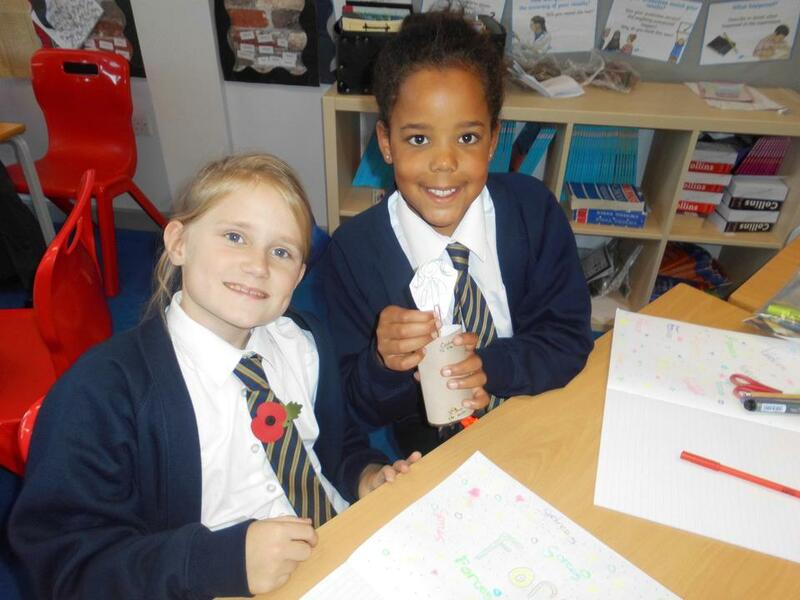 We have been completing activities around black history month. 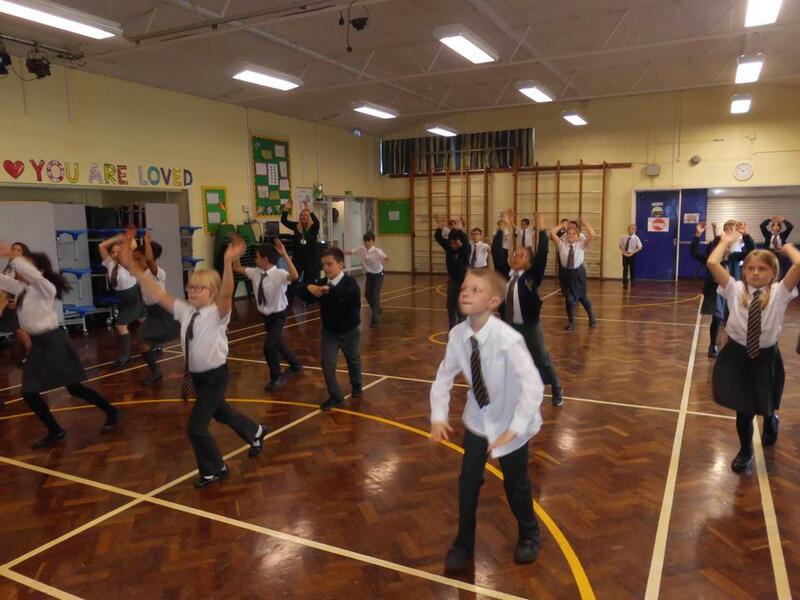 This week the children enjoyed practicing African dancing. 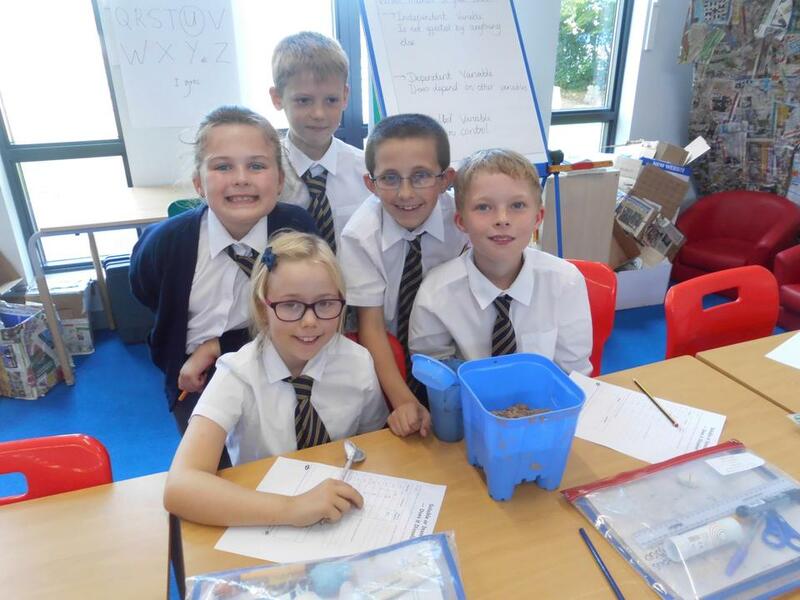 Overall, we have had a really successful week; all children have worked hard and I am extremely proud of year 5. One last congratulations to Alex and Karima who achieved head teacher's awards this half term- keep it up! 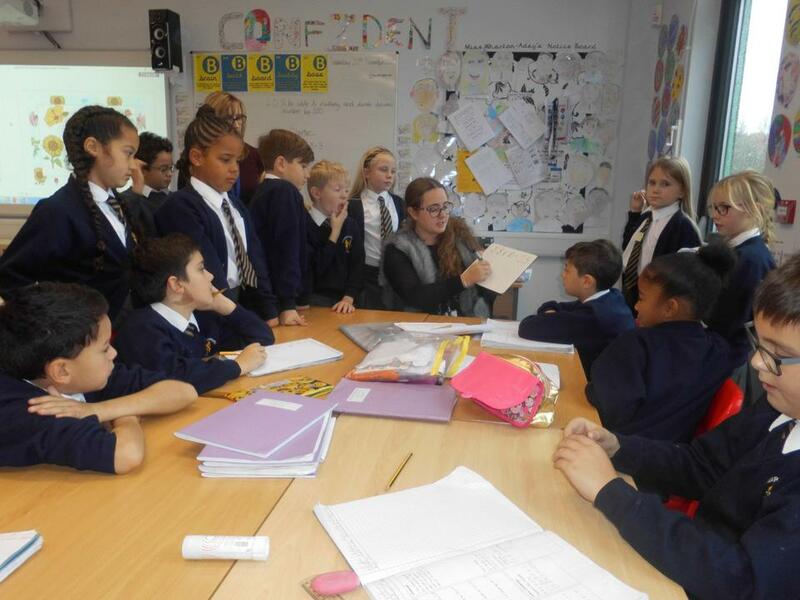 Year 5 enjoyed a session with Basildon Youth Theatre (BYT) today. 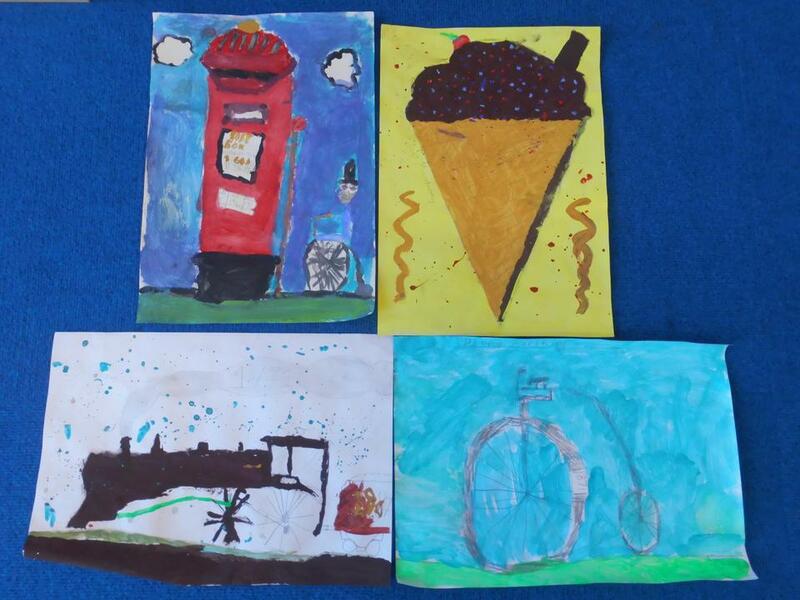 The children focused on the impact the Victorians have had on society today. 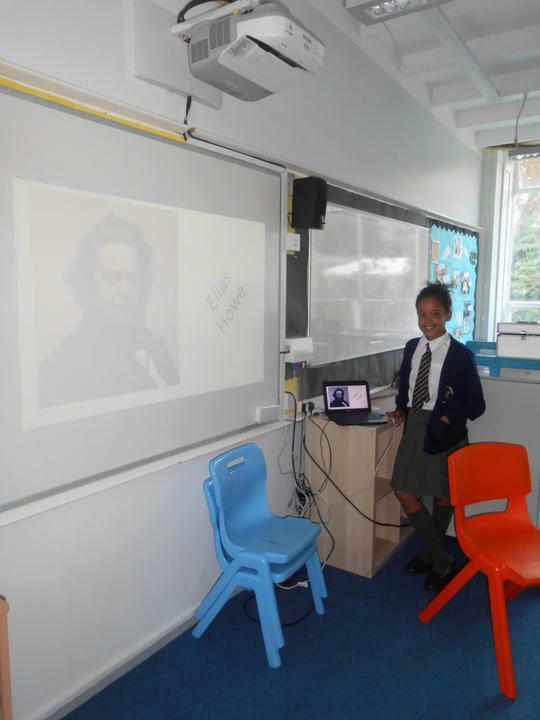 In particular, the children focused on how status was used in the Victorian era and how in modern day society uniqueness of individual personalities is celebrated. This was a great learning experience for the class which they throughly enjoyed. Thank you BYT for your great workshop! We have P.E. every Tuesday afternoon. Please ensure your child has the correct, labelled kit in school and earrings are removed. Homework and spellings are given out on a Friday. Homework is due back in school the following Wednesday, spellings will also be tested on Friday. If any homework is incomplete, children will be expected to attend homework 'Catch up Club' held on a Thursday breaktime. Please read with your child at least three times a week at home and write a comment in their reading diary. Daily practice with an adult will increase their enthusiasm and help them progress even further. We will be collecting the reading diaries in each Wednesday to keep a track of this. Class Assesmbly: Thursday 9th May 2019 9am.